The Blue Triangle Cement 28th Kenya Homes Expo is set to be officially opened on 11th April, 2019 at 10:30AM by Hon. James Macharia, Cabinet Secretary, Ministry of Transport, Infrastructure, Housing & Urban Development at the Kenyatta International Convention Centre. Also set to attend the opening ceremony is the Chairman and Founder of the Kenya Homes Expo, Mr. Daniel Ojijo, Chief Executive Officer of the Kenyatta International Convention Centre, Ms. Nana Gecaga, Mr. Francis Leli of East African Portland Cement PLC, Chairman of Institution of Surveyors of Kenya, Mr. Abraham Samoei, and President of the Architectural Association of Kenya, Ms. Mugure Njendu, among other industry stakeholders and players. The expo is set to be a vibrant showcase of everything real estate with an exciting array of raffle prizes to be won by visitors from various exhibitors. The Kenya Homes Expo comes at a time when affordable housing is critical and the government, through the Ministry of Transport, Infrastructure, Housing & Urban Development has committed to providing over half a million units for low income earners. The government is working closely with the private sector and various players in the industry and we are upbeat that the reality of affordable housing for all will be achieved. 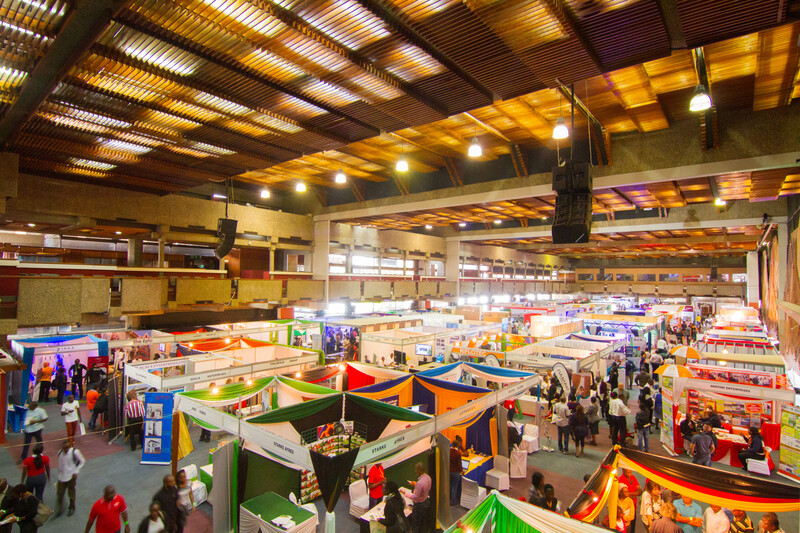 As with every expo, the organizer engages a theme that resonates with the market atmosphere and the needs of Kenyans. 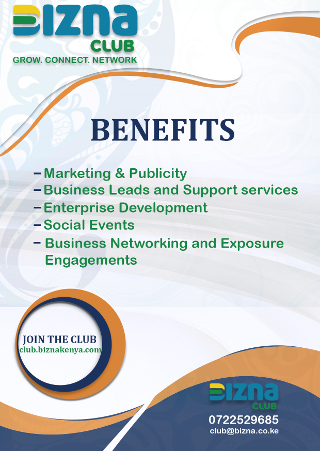 This April’s theme is “Inspired Lifestyles guided by the organizer’s intention to motivate Kenyans to make their lifestyles even more vibrant and exciting. Real estate should inspire one to reach for their dreams of home ownership and explore their interests and wellbeing’s. A home is more than just the structure and as such, the theme therefore highlights all aspects of living. 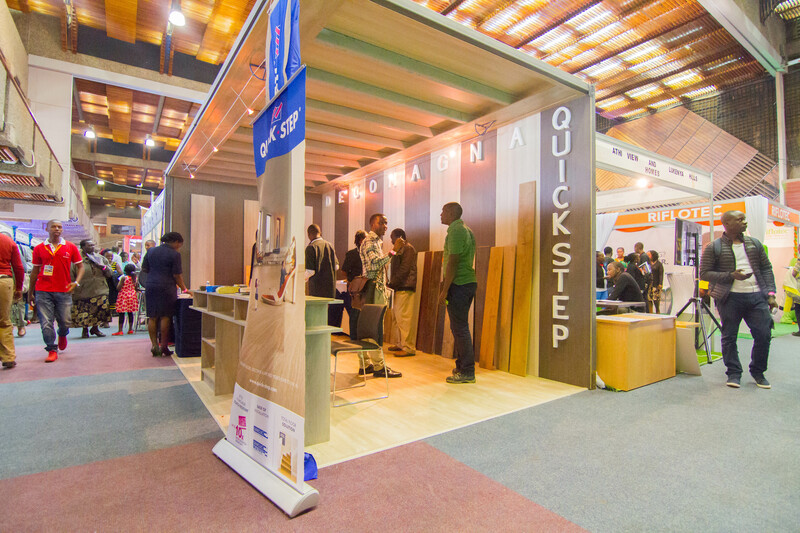 According to the Founder and Executive Chairman of Homes Kenya Limited, organizer of the Kenya Homes Expo Mr. Daniel Ojijo, the platform has become a hub for Kenyans of all walks of life to engage, network, and learn while purchasing products and services in the built environment. 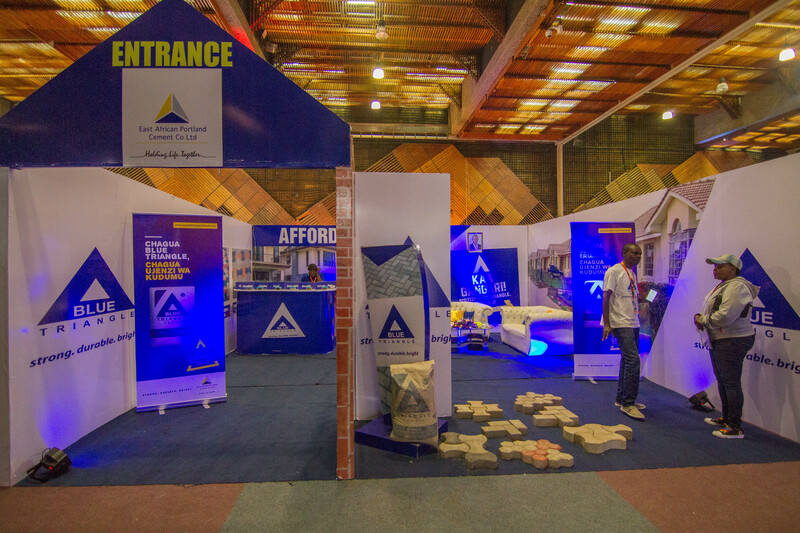 From 11th – 14th April, 2019, the Kenya Homes Expo sponsored by Blue Triangle Cement, will set foot at the KICC with a vibrant and innovative collection of products mainly tailored for the low to middle income earners. The platinum sponsor of the event East African Portland Cement Company PLC, is credited with delivering quality and effective products that service the industry with excellence with their flagship cement product Blue Triangle and other products in their portfolio. The expo will be a refreshing experience for the over 40,000 visitors expected to attend, as there are more diverse brands and businesses exhibiting. Leveraging on the market dynamics the Kenya Homes Expo will this time host various interior décor and furniture companies such as Cherry Interiors, Studio 6 and ParisLand among other others. Some of the well-known brands in the kitchen appliances and bathroom fittings arena will include Hotpoint Appliances, Bespoke Kitchens & Bathrooms, Bosch, Lixil Africa, Brilliance Electric, Newmatic PTE, and many more.